Scoop up a cup of water from the ocean and in that vessel you'll have some ocean - not the actual ocean, but a part of the ocean, composed of the same physical, chemical and substantive properties. The same can be said for the intelligent force of Life within us and its relationship to a greater force that governs the cosmos. The innate intelligence or 'organizing wisdom' within you is part of a greater intelligence that holds the entire universe in organized existence... you being the vessel in which it expresses itself. 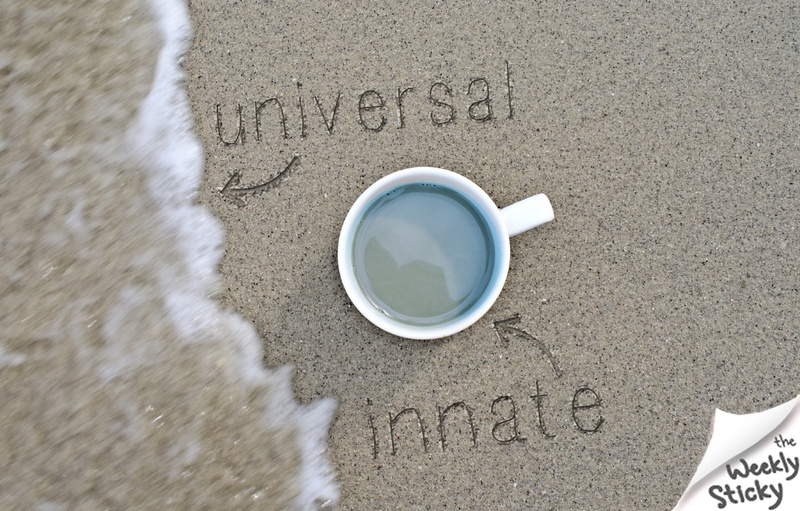 Your innate intelligence may not be THE entire intelligence of the universe, but instead a part of it... limited only by the matter through which it manifests. And this intelligent, inner power which holds YOU together has one purpose - to sustain your existence on the planet. So think about it. If you INDEED possess a portion of the same intelligence that gives stars their glow, planets their orbit and flowers their scent, why would you put your faith in an inanimate pill or potion to manage your health? Maybe because you don't realize the Power you have in your 'tea cup.' The most important job we have as Chiropractors, is to show you what you are innately made of - and to teach you how to safeguard it. Do you trust the power you have within to heal you? Q&A for Parents on Chiropractic. In Greek mythology, Achilles obtained his powers of strength and invincibility when his mother dipped him into the River Styxx. But because she held him by his heel, it was not washed by the water of the magical river. Achilles survived many great battles but as fate would have it, a poisonous arrow found the weak spot in his heel, leading to his death. Thus the phrase 'Achilles Heel' - a deadly weakness in spite of overall strength, which can potentially lead to downfall. Recurring weak spots in your spine (subluxations) can lead to your potential downfall if neglected. 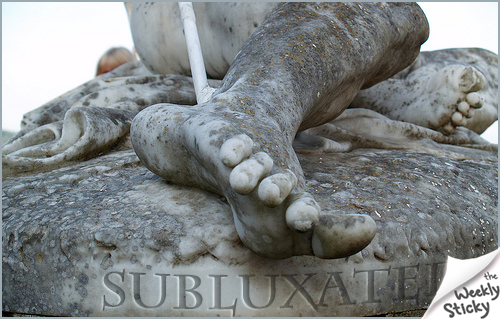 While Achilles acquired his vulnerability from a mother's mistake, we acquire our own spinal weaknesses from a myriad of poor postural habits, physical traumas and accidents - everyone has their own specific 'Achilles Subluxation' which rears its ugly head when we're under too much stress. Because we all experience daily stresses in life, it's important to locate your specific subluxation pattern and correct it before it has a negative effect on your health. Regular, protective Chiropractic care does just that. If you have a weak spot in your armor, Chiropractic can give you the strength needed to over come it. Medical preventative care focuses mainly on the early detection and treatment of disease. Their thinking - if you catch a condition in its earliest stage (i.e. breast cancer or diabetes), you have a better chance of managing it. Although that rationale bears some truth, it leaves you waiting for the train wreck to happen before you can do anything about it. In Chiropractic, preventative care focuses on supporting the ONE system dedicated to preserving the health of your whole body, your Spine and Nerve System. Because all normal body functions are first patterned in your Nerve System, so must 'dis-ease' be patterned in your Nerves System (subluxation) before it develops into an illness. 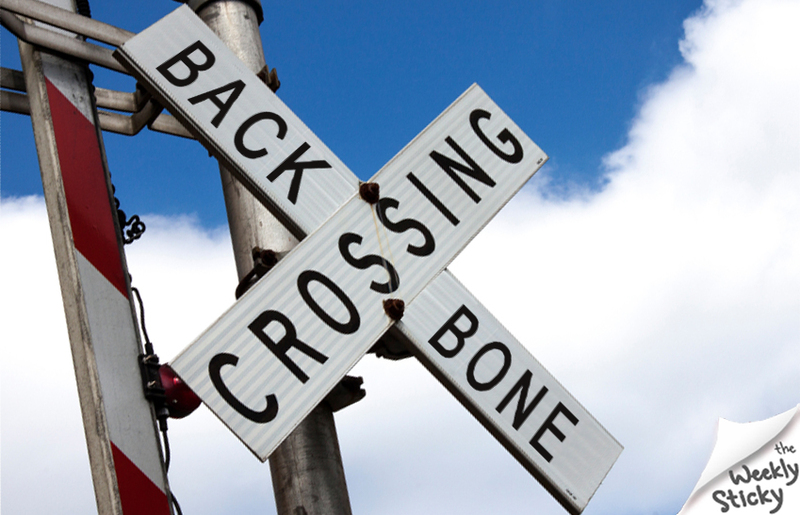 It simply makes more sense to avoid the train wreck in your spine, before it manifests in your body. The best prevention doesn't simply 'test and wait' until you develop the disease... it focuses on removing the cause before it has a chance to manifest. That begins with interference in your nerve system. 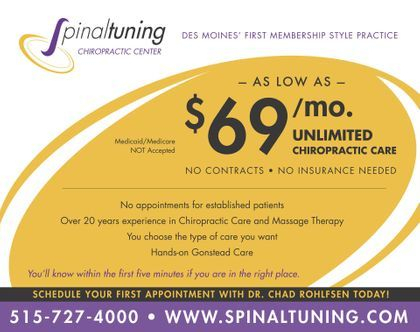 Are your loved ones protecting their health with preventative Chiropractic care?